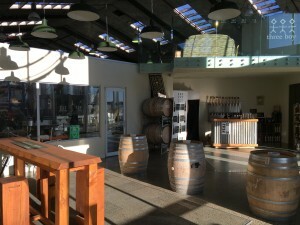 Venues & Suppliers - Eaton Drink Co.
We are Canterbury based but can cater anywhere in New Zealand. Here’s a few of our favourite venues. For further information about us catering for you at your place, any of the listed, or somewhere else special please get in touch. 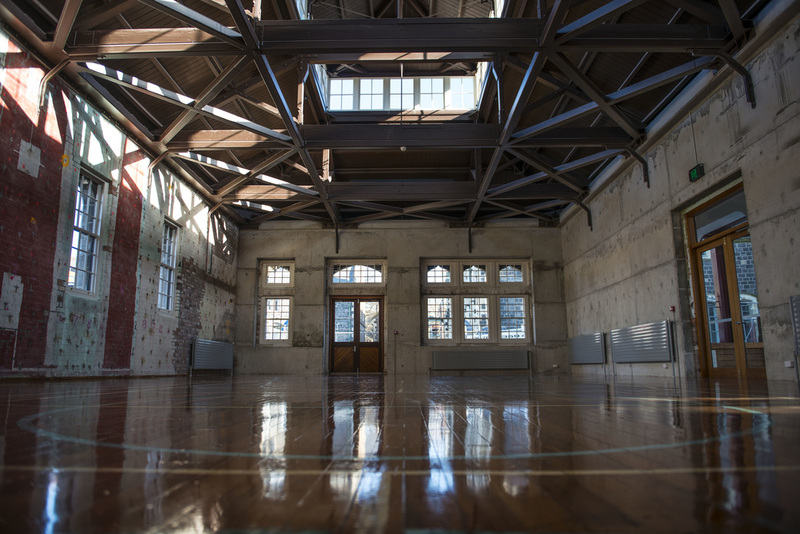 Papa Hou (Treasure Box) is YMCA Christchurch’s new arts venue. 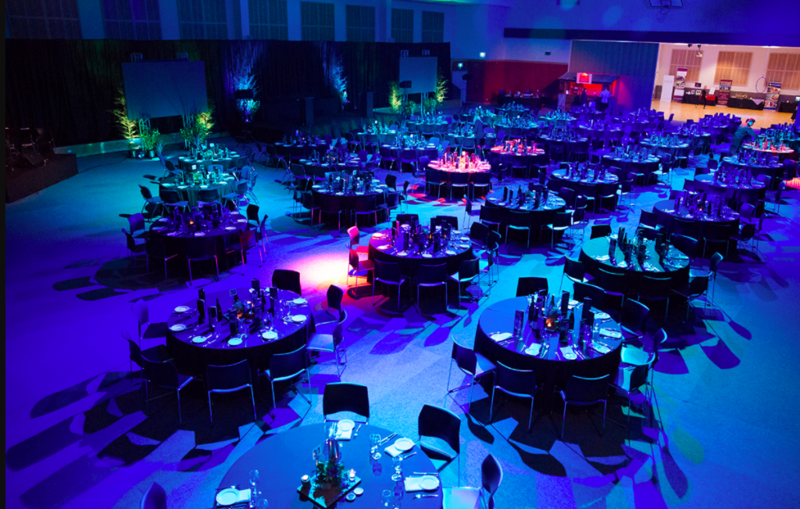 With 5 main spaces available to hire, these flexible spaces are ideal for all kinds of events from 10 to 300 people. Get in touch with them or us directly to discuss your corporate event, product launch, conference, wedding or private event. We are a preferred supplier to the Tait Technology Centre, conveniently located 2km from Christchurch Airport, Tait Communications offers a purpose-built conference and event facility in an award-winning architectural setting. With flexible conference and meeting rooms flooded with natural light and featuring comprehensive audio-visual equipment, the numerous spaces are perfect for conferences, meetings, presentations, cocktail events and more. The spacious ground floor Atrium flows seamlessly through to beautifully landscaped outdoor courtyards while the meeting rooms feature stunning views, wrap-around balconies and discreet integrated technology. 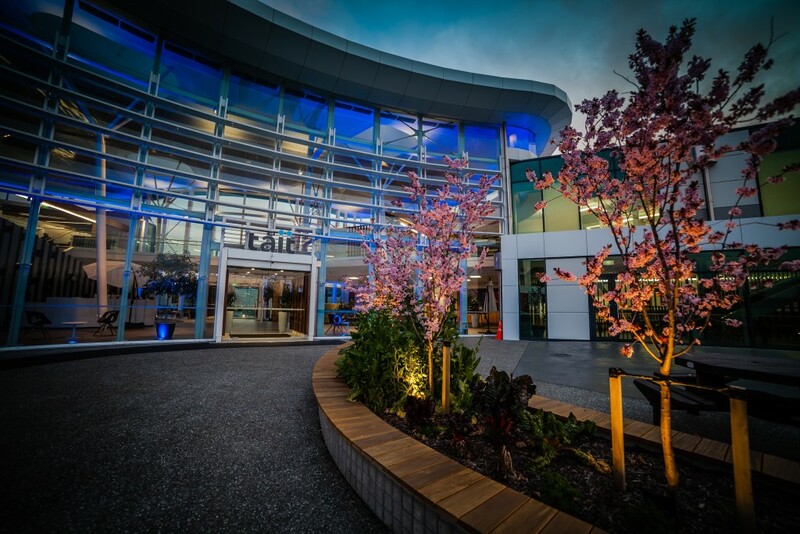 Whether a meeting for 12 or a cocktail function for 250, the Tait Technology Centre delivers style, comfort, and convenience for your next event. Contact us or visit their website for further information. Originally farmland, today Harpers Homestead sits amongst a tree-studded three-acre property designed by landscape architect Alan Izard. It showcases all the beauty the seasons have to offer with its blossoms in spring through to the fiery leaves of autumn. 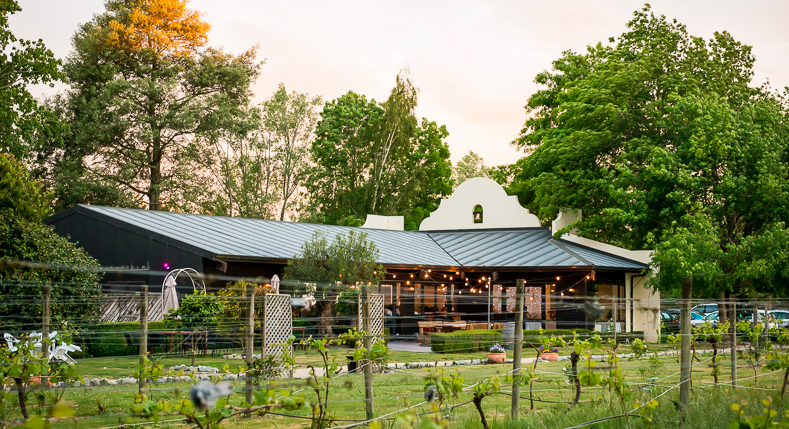 Harpers Homestead overlooks acres of pristine farmland located on the northern banks of the Waimakariri River, just 15 minutes north of Christchurch city. 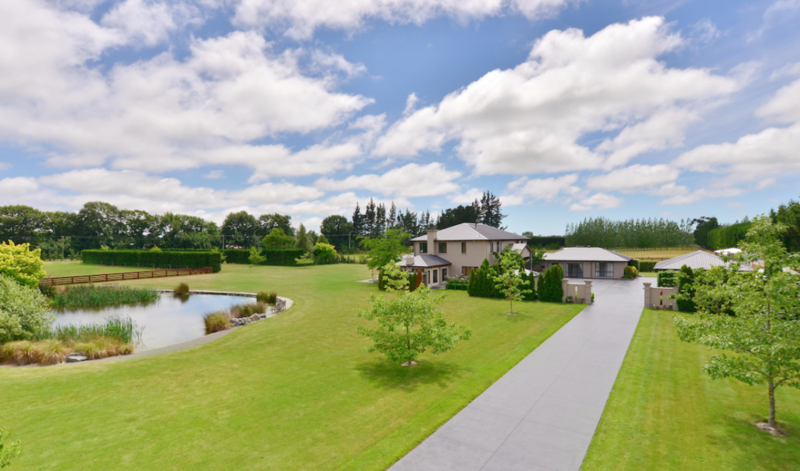 Owned by Andrew and Marina Arps the garden is bounded by the source of Silverstream. 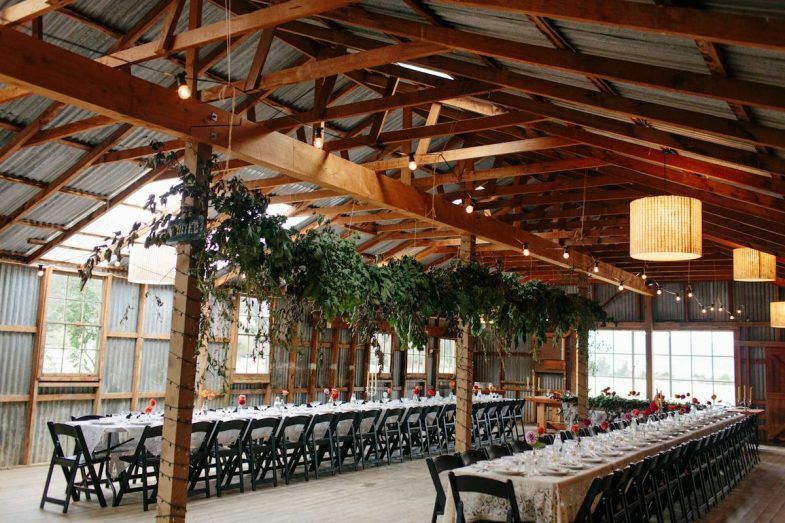 Whether you are hosting an intimate anniversary dinner, a conference meeting, or a wedding, Harpers Homestead offers various options, from a private dining table in the homestead, to a purpose-built reception barn offering a unique guest experience. With accomodation onsite for conferences, private guests or wedding parties all offering glorious views and privacy, you really must arrange a viewing with Marina. 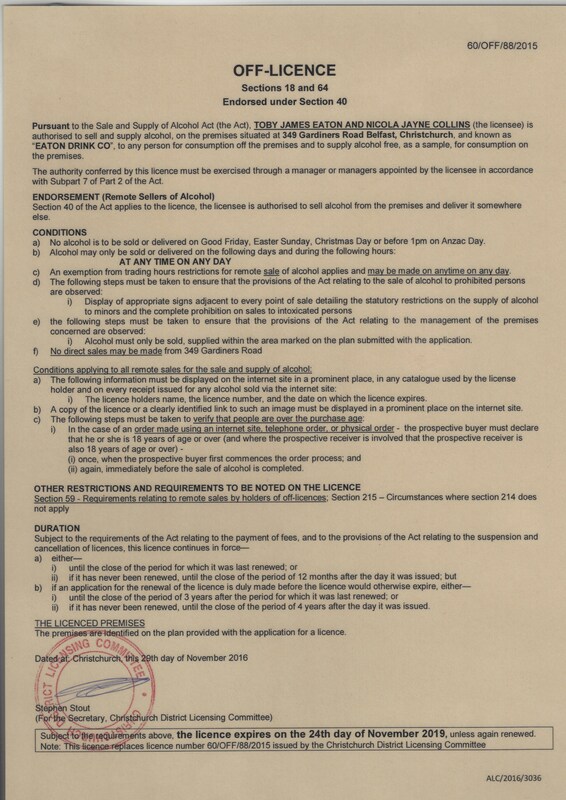 Three Boys Brewery is available to hire for your next event. We can arrange everything for you from the beer, to wine and arrival cocktails with canapés or a seated dinner. With the option of upstairs or down, there are plenty of options for your event. Contact us for further information. Level 1 Suites is located in the old Asian Supermarket, above Supreme Coffee at 10 Welles Street. By day this is a fantastic meeting spot for board meetings, seminars and workshops. 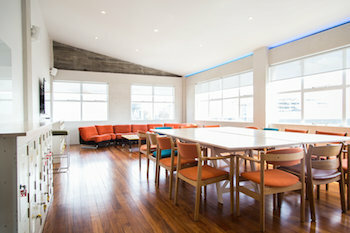 At night by arrangement you can hire this space for your product launch, board dinner or incentive dinners. It can hold up to 50 guests, and is a great blank canvas to transform into something spectacular when required. For more information see www.level1.nz/ or of course you can just call us to discuss how this venue may work for your event. An iconic building located at the heart of the city, The Gym offers a stunning interior and high-tech lighting and sound. 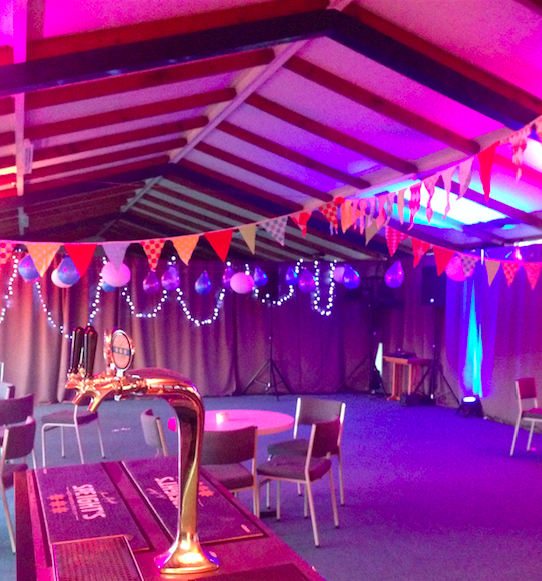 It is available for hire for performances, workshops and private functions. 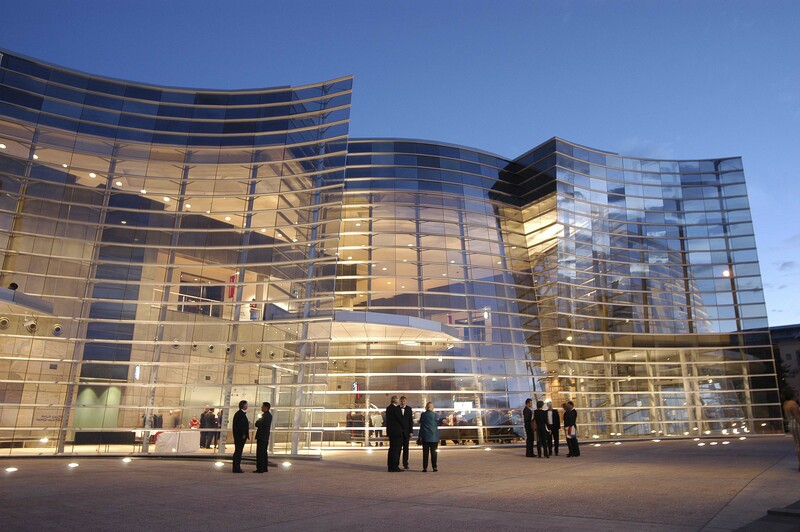 The space is ideal for a variety of events, from concerts, receptions, reunions, cocktail and dining functions to corporate board meetings, AGMs and staff training sessions. 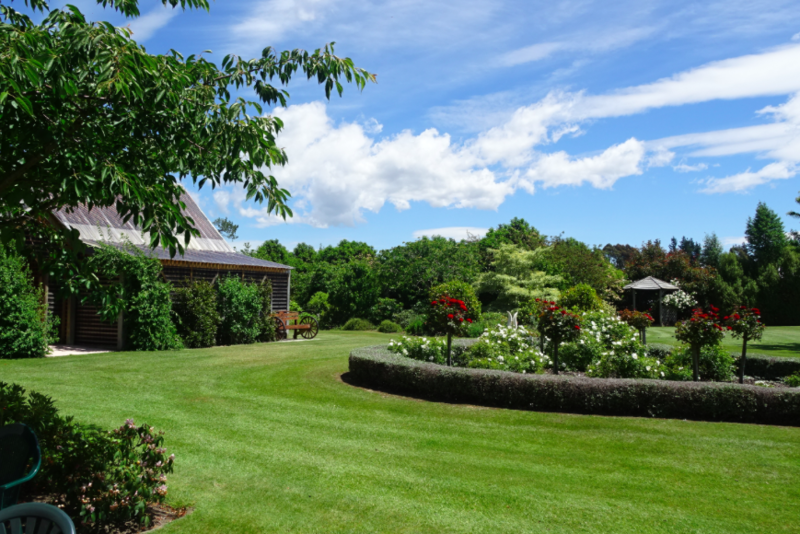 Millstream Garden is a four and a half acre garden located in Ohoka, North Canterbury. The garden is very formal, with the focus on themed “room” gardens, several water features and expansive lawns, hedging and ponds. 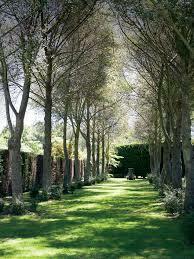 The garden is considered idyllic and has become a favourite for garden tours, weddings and wedding photographs. Millstream Garden is available for private or corporate luncheons under the trees, intimate dinners in the courtyard or house, and for wedding ceremonies with cocktails and canapes, we can recommend venues for the wedding reception in close proximity. For further information please contact us at Eaton Drink Co. 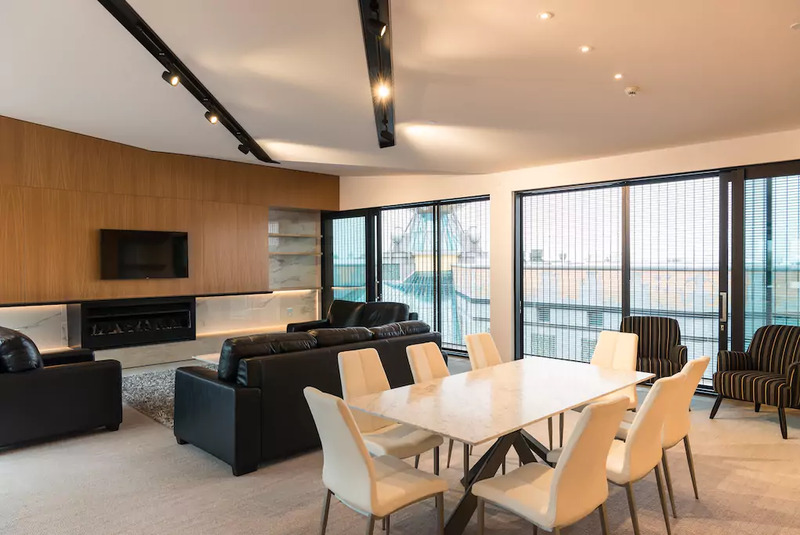 This central city pent house is exclusively available to host events through Eaton Drink Co. 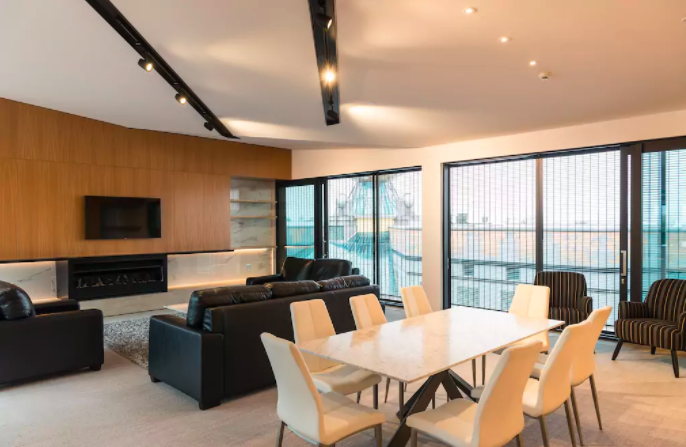 Whether you are looking for somewhere for a private dinner party, proposal, or cocktail event or maybe even a product launch, we recommend you view this space. Riverlands House Pent House is a 280sq meter apartment with city views to Hagley Park, a large semi-covered deck and even accomodation for two. 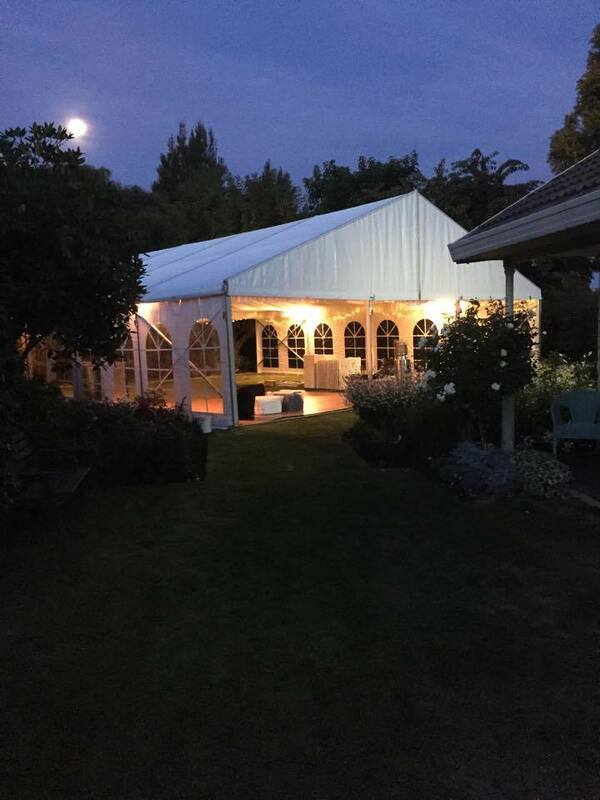 Flaxton Manor is located just a couple of minutes south of Rangiora, it is a peaceful and relaxing venue with park-like surroundings. Owner, Gay Walker can not only offer accomodation for up to 7 guests, a bridal suite to get ready in on the day of your wedding, or spend your wedding night, but a wonderful lawn to host a wedding ceremony and reception too. Gay (+64 3) 313 9599. 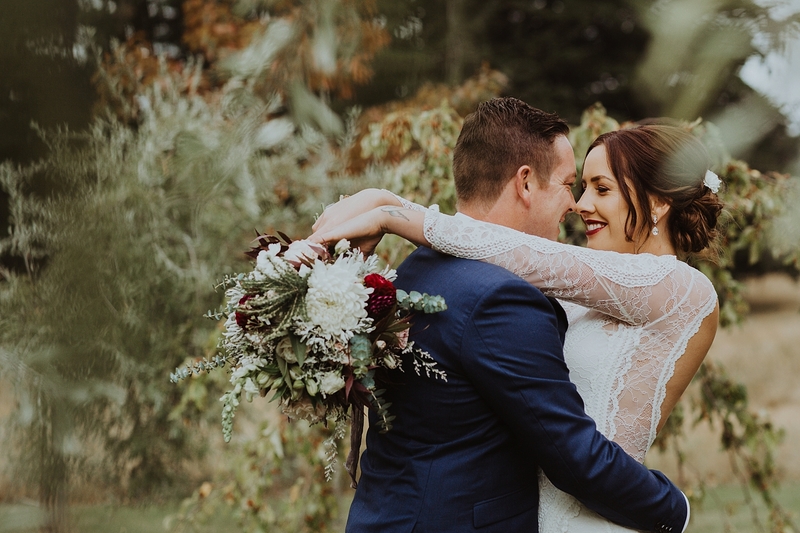 Situated beneath the Torlesse Range of the Southern Alps and on the banks of the mighty Waimakariri river, Riverside venue boasts the most stunning views in the Christchurch and Canterbury area. 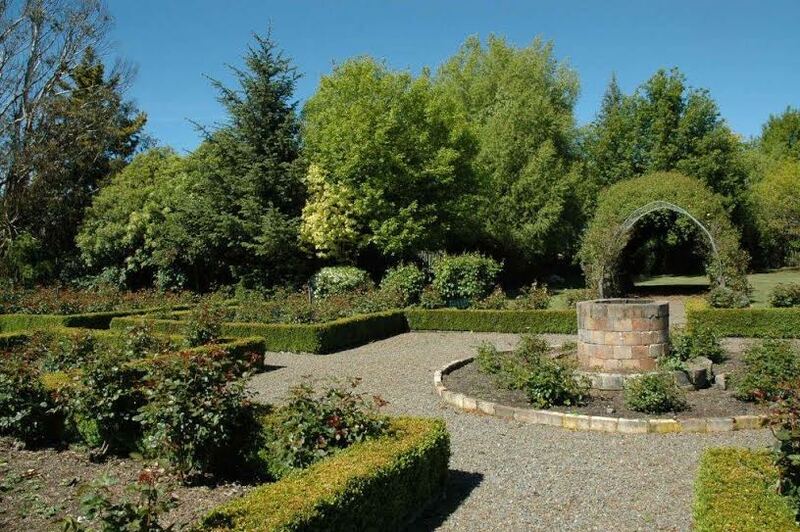 The area’s native bush has been meticulously restored to make Riverside a venue of outstanding natural beauty. 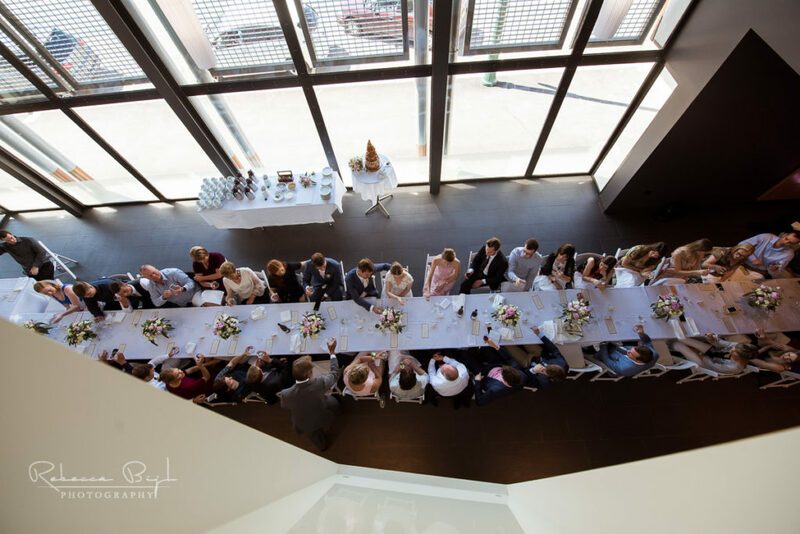 Riverside can seat up to 140 people and caters for functions, corporate events and weddings the whole year round. There is also room to erect a marquee if required. 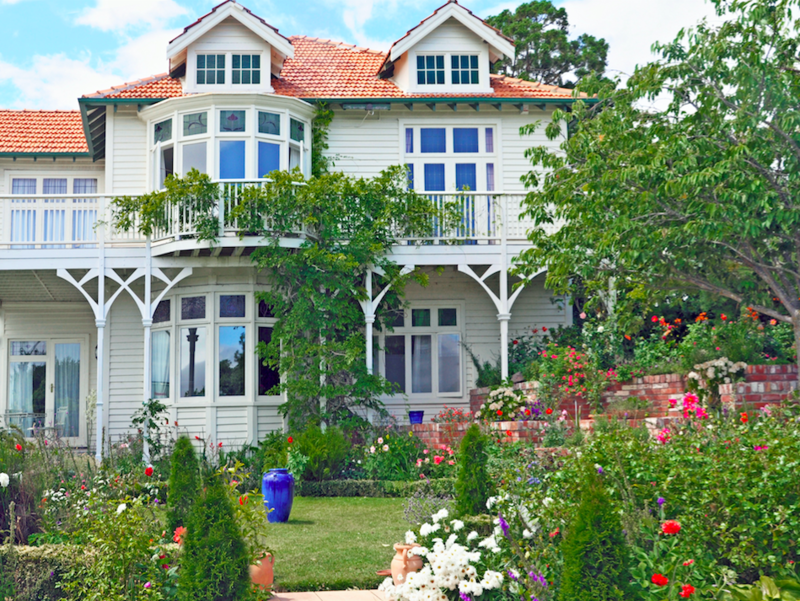 Mt Vernon Lodge is tucked away in a peaceful, secluded location with stunning Akaroa harbour views. It is perfect for weddings, functions and corporate events for upto 130 guests. 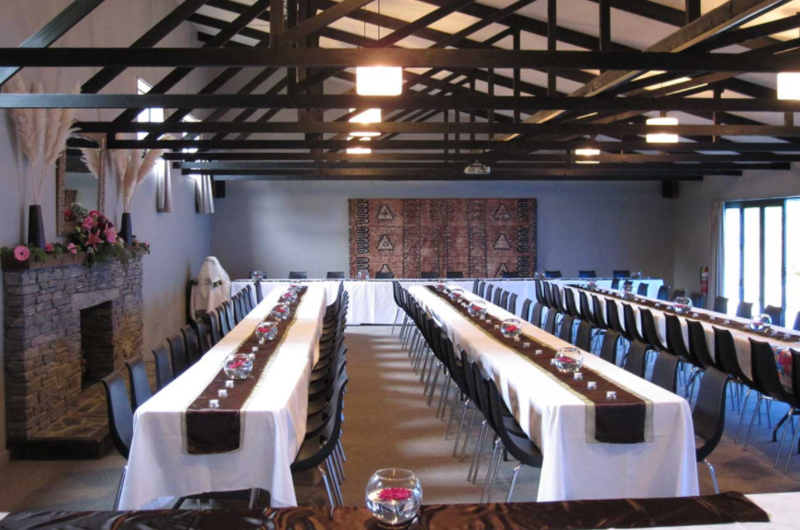 The lodge also offers conference facilities and onsite accommodation. More information can be obtained from Angela or David on (+64 3) 304 7180. 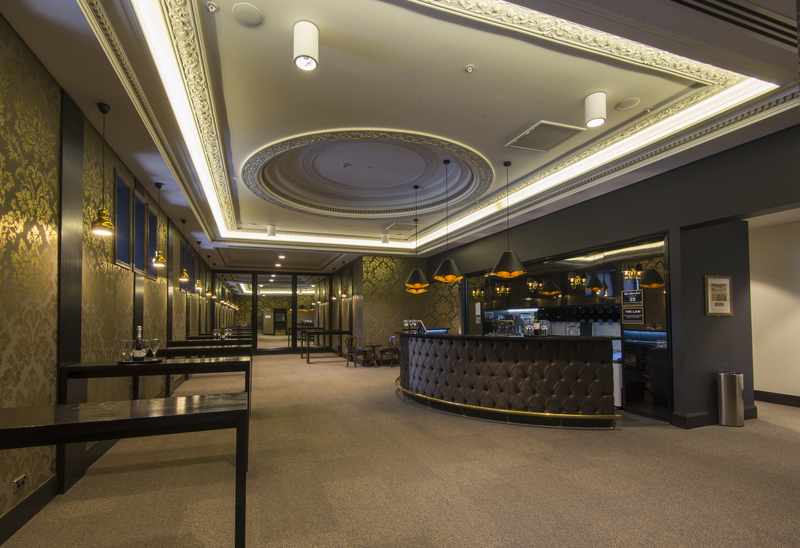 The Isaac Theatre Royal has spaces available to hire which are perfect for pre or post show cocktail and canape service. It is also available to hire for functions such as corporate events, product launches & showcases, weddings, awards ceremonies & dinners, private functions and more. Located in central city Christchurch, the theatre features versatile new function spaces with premium decor and facilities, and a unique heritage experience. The Gloucester Room suitable for upto 120 guests seated, or 180 guests cocktail style. The Stage can seat up to 220 guests, or 380 cocktail style. Dress Circle can seat 70 guests, or 150 cocktail style. Grand Circle can seat 30 guests, or 70 cocktail style. Westhaven Gardens is a unique rural wedding venue located in West Melon. 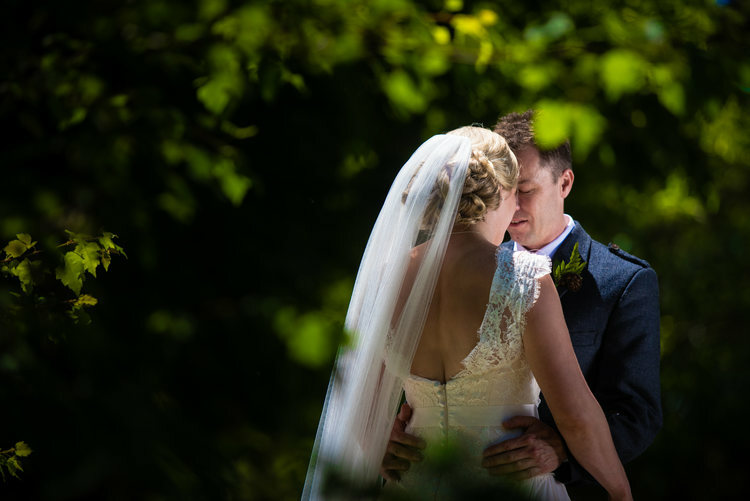 Booking here you will receive exclusive use of the award winning wedding venue allowing you and your loved ones to celebrate in complete privacy whilst enjoying the idyllic rural surroundings. There are various hire options accommodating for all numbers and budgets, from ceremony only using the onsite chapel which seats up to 100 guests, or the lawn for larger numbers, to a small wedding reception in the school room (onsite) for up to 40, or you can have a wedding package tailored to include a marquee on the lawn for larger numbers. For further information view their website, or call us and we can act as your wedding planner. 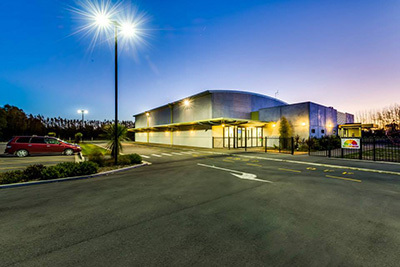 Ohoka Hall is located 20 minutes from the city, and offers a multi- use space, from gala dinners, to product launches or weddings, it can accommodate it all. 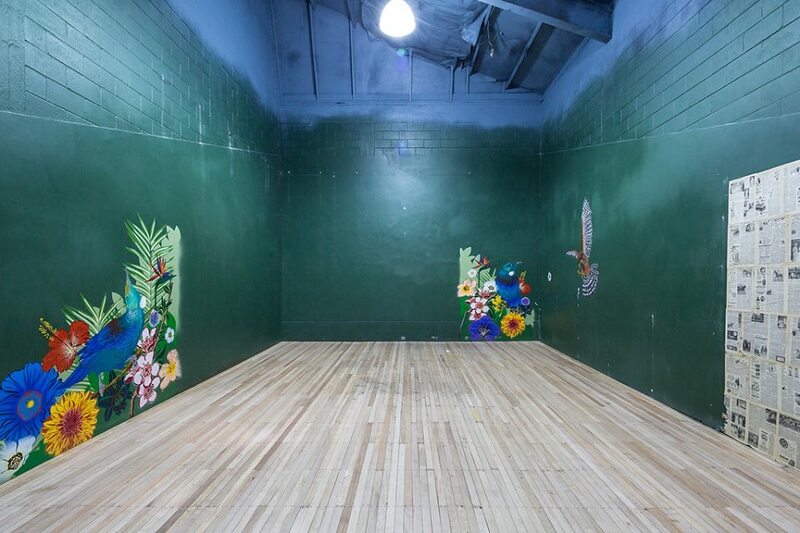 Being a hall means you can transform the space into almost anything you wish, it is the perfect blank canvas. To view floor plans and additional information see their website. 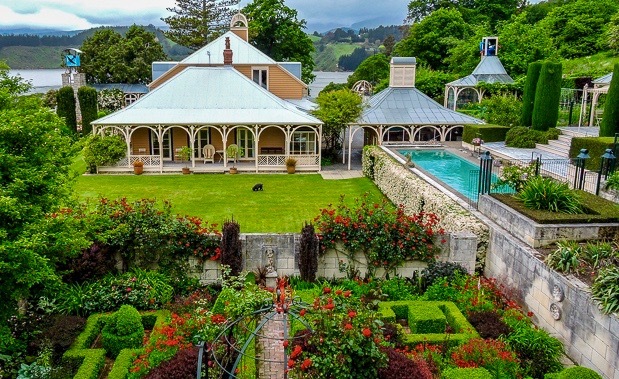 Built in 1857, the wonderful Blythcliffe House is listed as an Historic Place with Heritage New Zealand, it sits graciously within the charming and historic French settlement of Akaroa on Banks Peninsula. 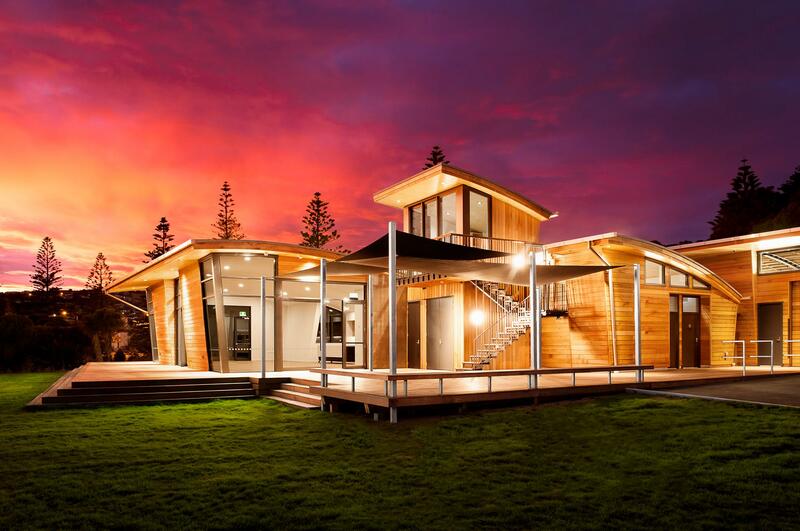 It offers harbour views, and B&B accommodation, as well as a marquee lawn suitable for up to 160 guests. 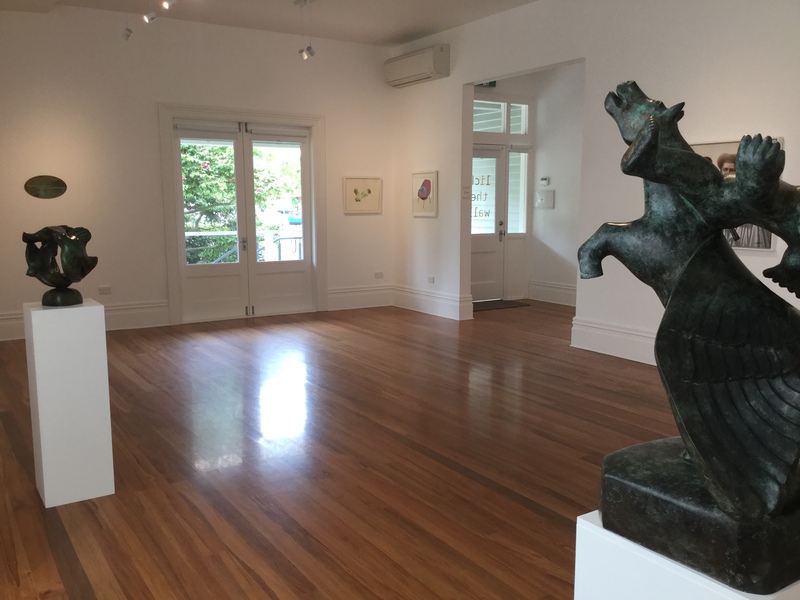 Located in the heart of Christchurch, Chambers offers a neat gallery space for our clients to hold events for up to 60 people seated, or 80 standing. This is the perfect venue for anything from a product launch to a corporate dinner, as there are two areas which can be opened up to form one large room, or closed down to create a more intimate atmosphere. If you are interested in this venue, let us know and we can arrange to show you our vision for the space. Jonathans‘ gallery is located in Sydenham, and houses up to 80 guests, if you require more space, then we can have a marquee put up out the front, adjoining to the gallery. The high ceilings and location of this gallery create a unique contemporary industrial feel. If you would like to view this gallery with us to hear our visions for the space, let us know. PG Gallery192 is housed in a converted villa on Bealey Avenue. The villa was significantly transformed post-quake and re-opened in March, 2015. 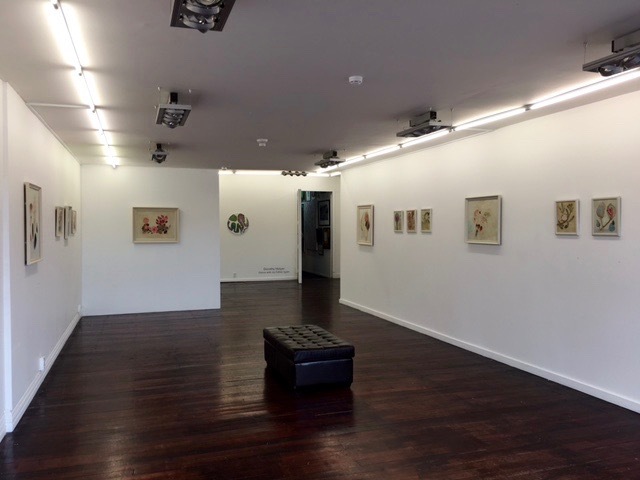 PG Gallery192 is a dealer gallery representing leading contemporary New Zealand artists of diverse practice. They open their gallery to us to use as an event space for limited days each year. This venue is suitable for up to 50 guests. Please contact us directly for more information. 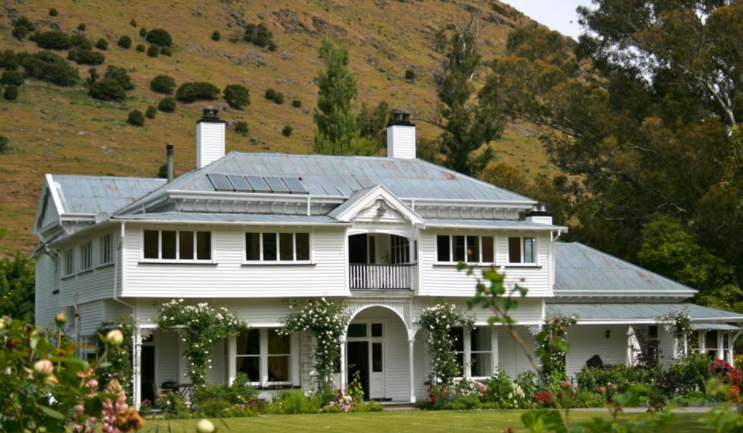 Angela and Barry’s 5 star boutique accomodation venue in Cashmere is a great location to stay and get ready on the day of your wedding or host small intimate dinner parties in the conservatory. Dyers House boasts 3 luxurious bedrooms, conservatory suitable for small gatherings and a beautifully manicured cottage garden, for more information please get in touch with Angela directly. 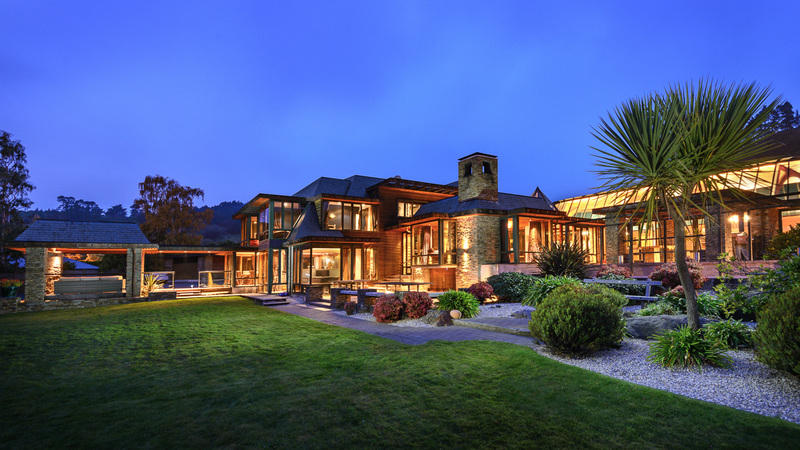 Located in the Ohinetahi Valley of Governors Bay, restored by Sir Miles Warren and gifted to New Zealand. This location is truely stunning! 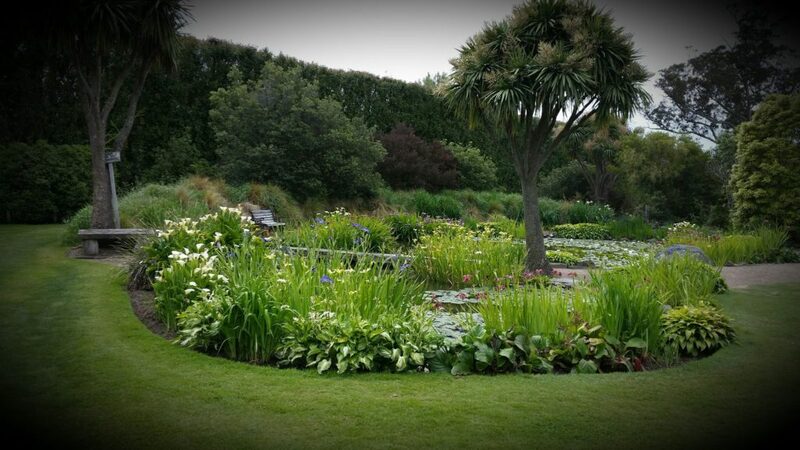 There is a large lawn suitable for erecting a marquee, a natural amphitheatre over looking the harbour, sculpture garden, pool house, art gallery and towers to explore, not to mention the extensive gardens paths and archways. If you are interested in hosting your wedding or corporate event here, please get in touch with us directly and we an assist you with your enquiry. 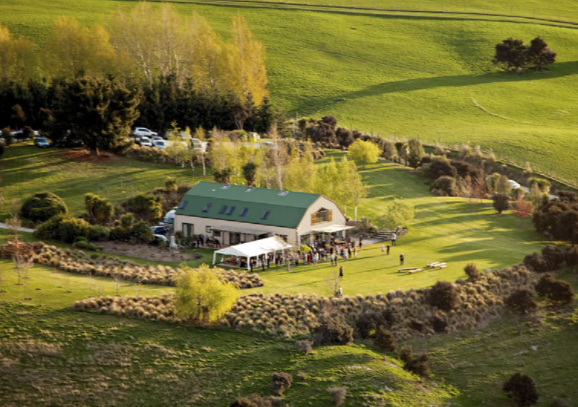 Waipuna Estate is a secluded wedding and event venue with accomodation located in Tai Tapu, just 30min from the airport. Great to small intimate weddings and events for up to 70 guests, private dinners and meetings with a view. 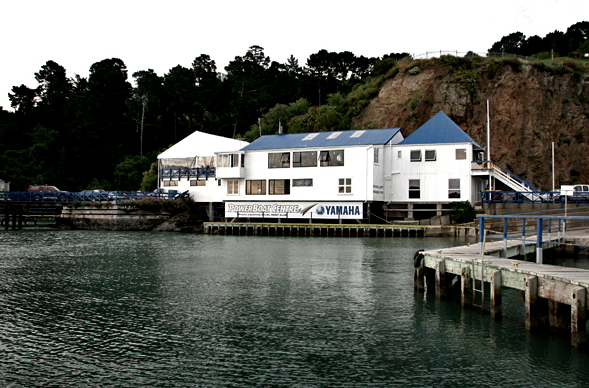 Naval Point’s Wardroom offers seating for upto 120pax, with a fully stocked bar onsite. All you need is a fe decorations and your set. Contact us to find out more, or the club manager directly. 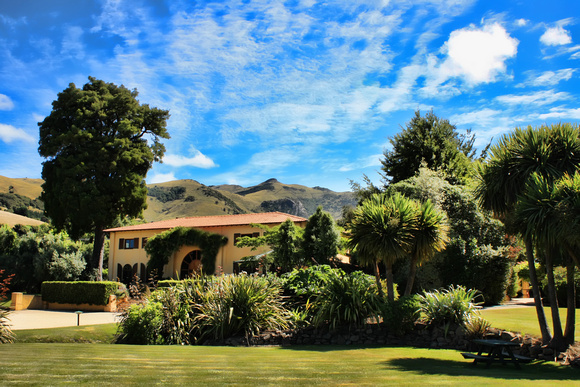 The Lookout Lodge, Wanaka, with its magnificent setting, manicured gardens and fantastic facilities, make an absolutely stunning venue for weddings in the Wanaka region. The grand dining room can seat 124 guests and there is accommodation for 18 guests on site. 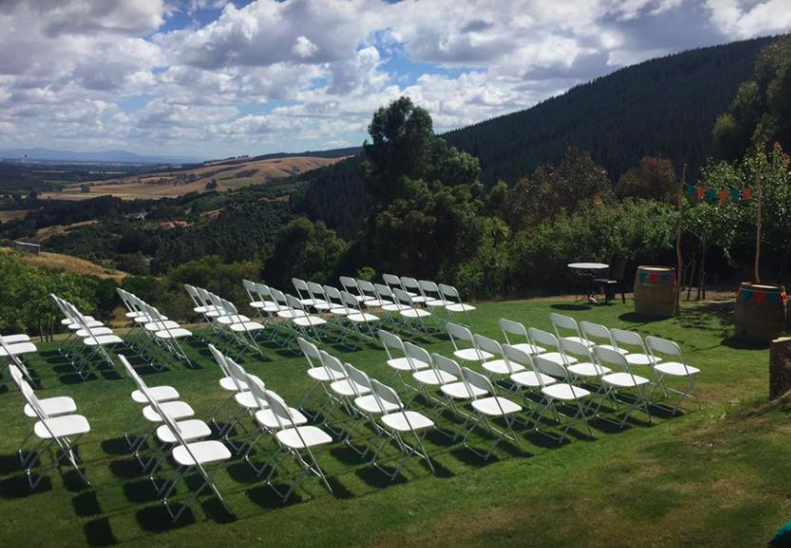 The Lookout Lodge has a stunning back drop for the wedding ceremony and a festive wedding marquee. The Lookout is just 10 minutes drive from Wanaka. 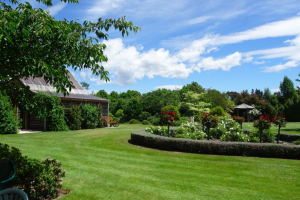 Situated just 65km south of Christchurch International Airport, the Rakaia Gardens are set on the Canterbury Plains with a backdrop of the Southern Alps. This venue is perfect for your wedding ceremony, with many halls nearby for the reception. Contact Sue for further details. 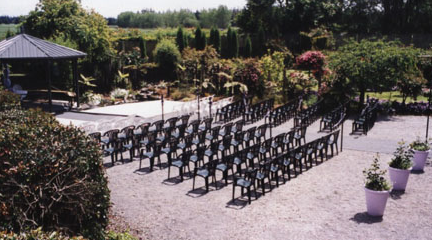 This private garden is located in Motukarara and is available for weddings and marquee events. Get in touch with Rachel at Ridge Road Gardens for more information. Ti Papa Woolshed is cradled in the rolling hlls of North Canterbury, this is an oasis of privacy surrounded by its own land and park like grounds. It is approx. 1 hours drive from Christchurch, and has plenty of accomodation options onsite and nearby. Suitable for us to 130 guests. 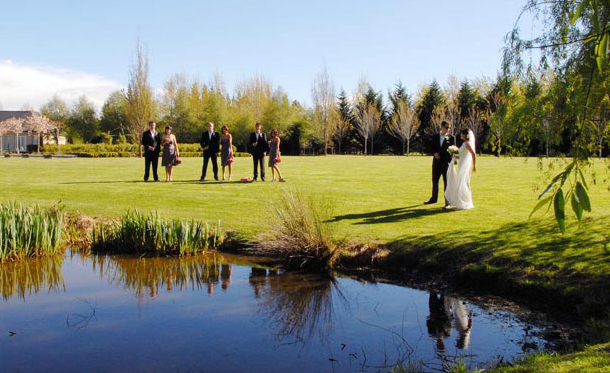 With a large lawn for your ceremony and woolshed for reception, Ti Papa has everything you need. Get in touch with John for further information. 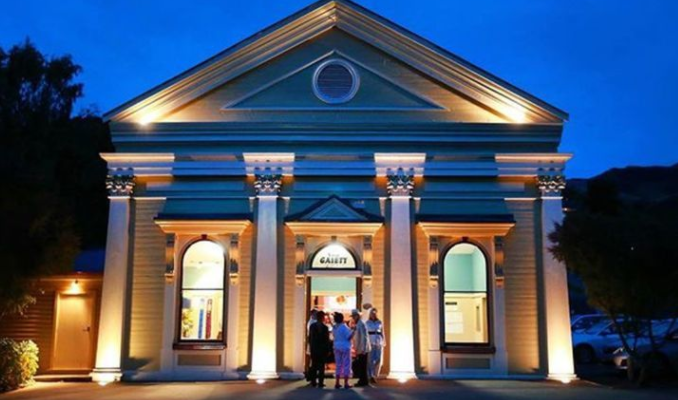 Gaiety Hall on the main street of Akaroa can host up to 160 seated or 380 standing. Qb Studio is a network of boutique curated workspaces, this one is located in the CBD, within it are seven offices and a cafe. This space can be hired for photoshoots, product launches, private dinners, cocktail events and more. Suitable for up to 40 pax standing in the central atrium. 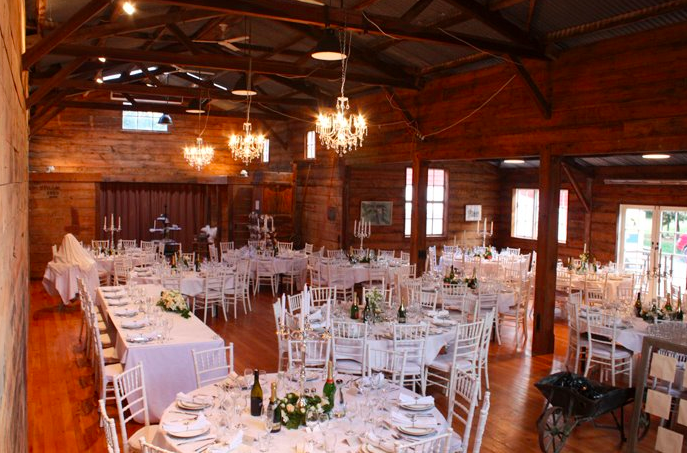 Kaituna Valley Homestead offers a beautiful dining room for events of up to 50 guests. Accomodation in The Apartment is also available, with private dining options are also on offer when staying with them. The Lincoln Event Centre can accomodate every event, from boardroom meetings, rooms for 20-50, 100-225 and a hall suitable for banquets for 500 or cocktail events for 685. The Woolshed is the social heart of Criffel Station , a 2000 hectare commercial breeding and finishing farm of predominately red deer. 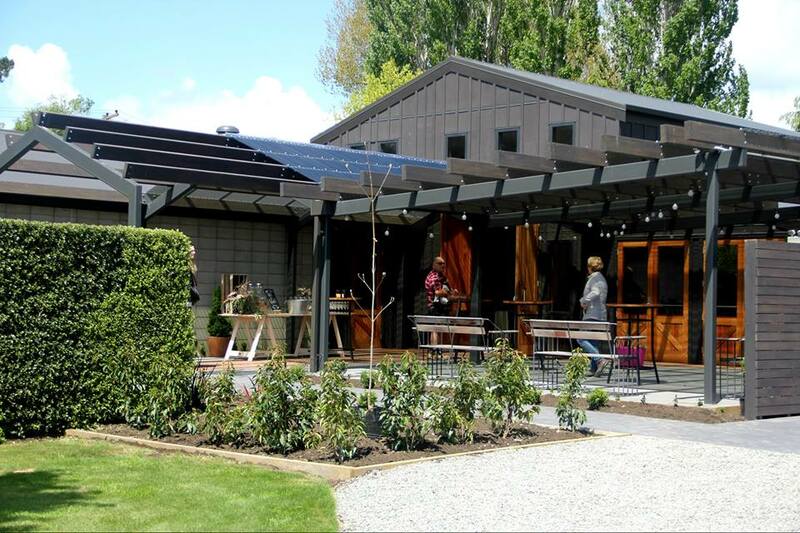 Located close to Lake Wanaka’s town centre, the Woolshed provides expansive views of the surrounding Criffel range creating a stunning backdrop for a memorable Central Otago experience. This stunning venue is a relatively “blank canvas”, is incredibly versatile and suitable for everything from corporate events to memorable high country Wanaka weddings. Criffel is suitable for 50 -160 guests and offers onsite accomodation too. The Elmwood Club based at the Elmwood Bowling Club, has a number of spaces for hire. Whether it be a large corporate event or community group meeting they have many options available. Their various spaces to hold up to 40, 50, 100 and 120pax, and upto 300pax on the sand for social activities. Get in touch with us or Erin directly for further information. 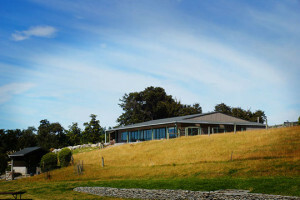 An exciting new North Canterbury wedding and functions venue located on the edge of Cust Village. A 30minute drive from Christchurch Central City, Woodfields Paradise has vast garden areas to host weddings, special birthday milestones, high tea parties, conferences or your next corporate function. Whether you have 20 guests or 120+, this brand new venue is a great choice for your event. 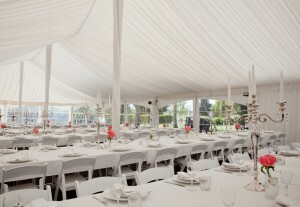 Located right on the beach in Sumner, the Surf Club is a fantastic venue for upto 140 guests standing or 80 seated. Boasting a large outdoor area and onsite tables and chairs, you can’t go wrong. Contact us or Murray himself to find out more. Alternately, you can give us your venue requirements and we can source something truely unique for your event. 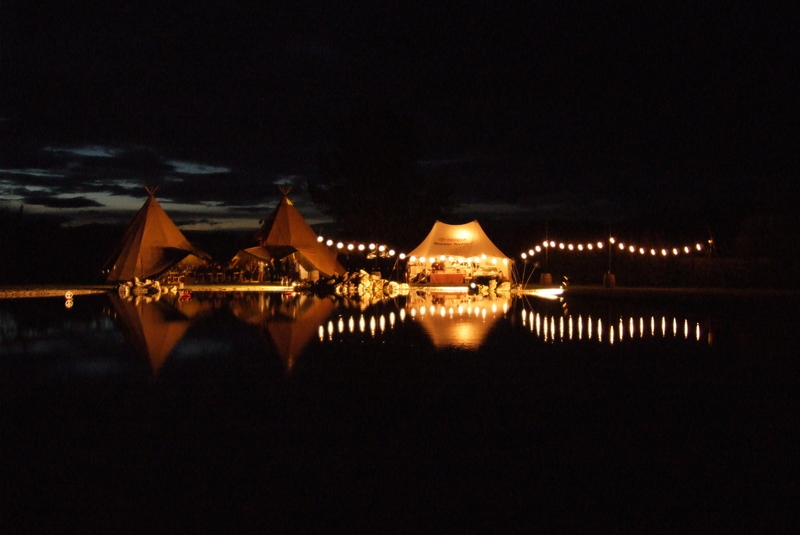 Get in touch, we can help you source a space to have a marquee or Tipi erected, or even an empty warehouse to transform into something spectacular. Simply let us know your requirements and we will do the searching for you. We can assist you with more than just catering your food and beverages, we can also recommend or source suppliers on your behalf, taking all the stress and worry away from your event. We can source anything from invitations, theming, equipment hireage, to entertainment, styling, photographers, and accomodation. 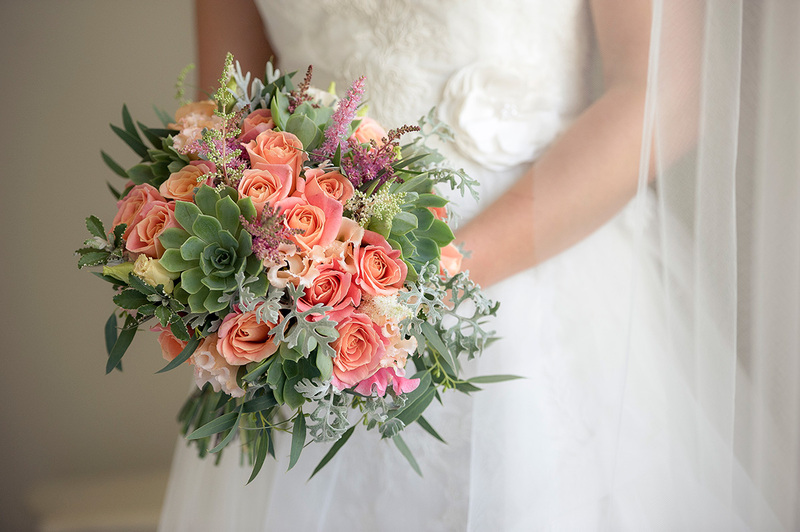 Alannah is a talented florist with over 10 year experience, she will work with you to create something truely unique. Whether you need glassware for your party or a marquee for a wedding or corporate event, Party Warehouse have it all. 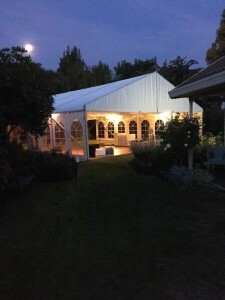 Marquee hire is a great way to turn the grounds of a special venue or even your back garden into the perfect setting for a party, wedding or corporate event. 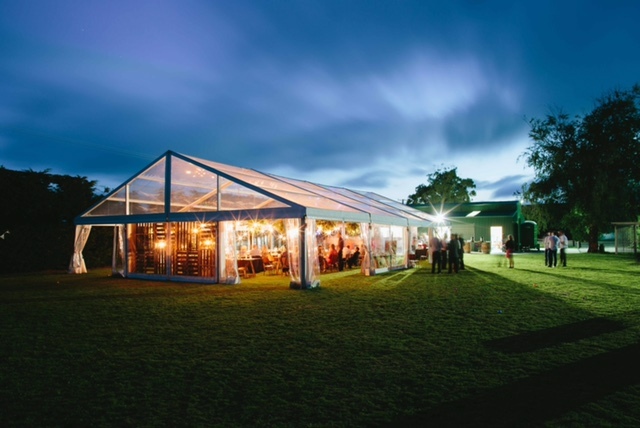 Our team have extensive experience of setting up marquees across Canterbury, each marquee hire can be customised to complement the style of event. They are a one stop shop, with an extensive list of equipment, and even helium balloons and party supplies available in their Blenheim Road store. For more information check out their website, or contact us. Susannah has been photographing weddings full-time for over 5 years, she admits she is super awkward in front of the camera but a little bit badass behind it. So if you are a little bit apprehensive, she feels your pain – you have to feel comfortable to act natural and she will do just that. Susie shoots moments and stories in a fusion of photojournalism and creative captures, great for those who like a bit of direction as well as letting things unfold naturally. Olympia, the woman behind Mya Makeup is an award winning hair and make-up artist based in Canterbury. 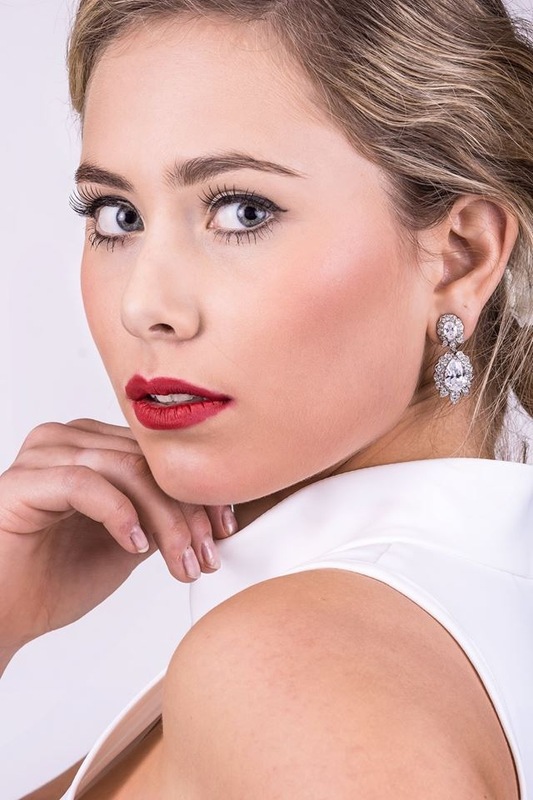 She specialises in wedding make-ups, but also lends her talents to photoshoots, editorials and any other special event that you want to look your best at. Create an atmosphere that is unique, inspiring and different for your next event. Nordic tipis are visually stunning and create a warm atmosphere and a place to party long after the sun goes down. Tipis can be set up on any patch of grass with enough space – a farm, park or even your back yard, you name it, Kiwi Tipi will do it. For more information visit their website, or give us a call, we are happy to help you find the perfect lawn to erect a Tipi. From cakes over flowing with deliciousness to beautifully made individual desserts. They make everything on site from scratch with love and the best ingredients they can lay their hands on. Their food is influenced by global pastry trends meeting with their love for quirky flavours! When you need to impress and you want impact, Kim can create it. Make your event a celebration to remember. Whether a corporate event or an intimate wedding, Kim can assist with theming and planning, or manage the entire event. Kim can work independently or as part of your team to create a memorable occasion. For more information contact us, or visit her website. 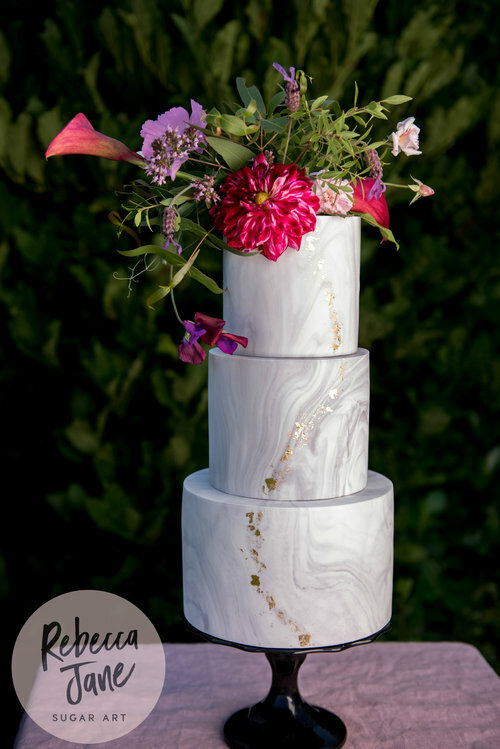 Rebecca creates cakes and desserts in Christchurch, New Zealand with modern, artistic designs. 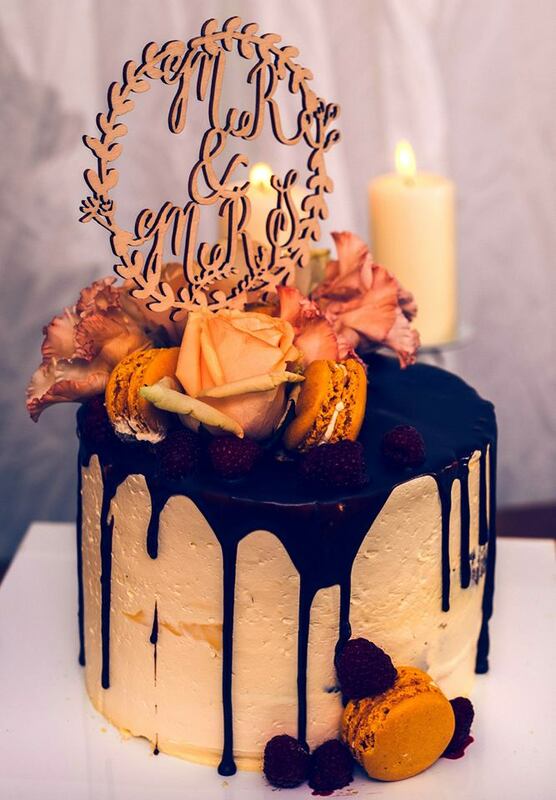 From colourful party cakes to elegant tall wedding cakes or delicious dessert tables, she can custom design to suit you and your event. She also sells a range of cake toppers and accessories so you can top off your cake in style! Graceful Hair Art specialises in weddings, and can work around the timing and location you have chosen to make your day as stress free as possible for you and your family. They will organise a trial, so that on your special day you feel at ease with the knowledge that the style you have chosen is right for you. Contact Monique via her website. Marquee Events have marquees available for all occasions, from a small family gathering to the most stunning of weddings. 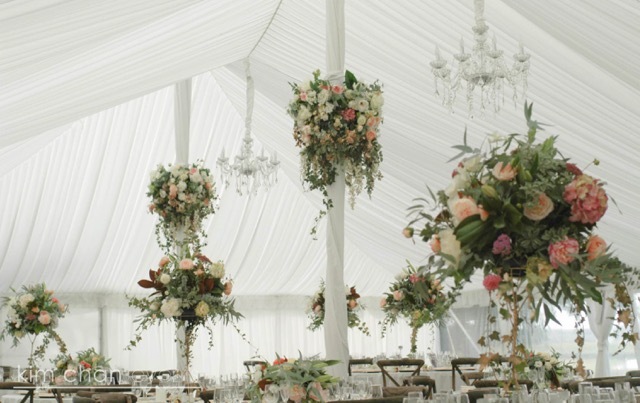 Our favourite is their clear marquee – it’s truely stunning. Kaysee and the team can also provide a large range of tables, chairs, accessories and more. Happy Hire are has three locations- Christchurch, Wellington and Dunedin. 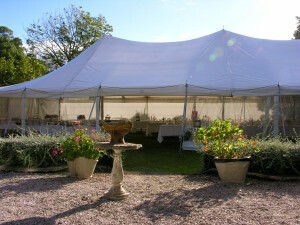 They have marquee and party equipment available to hire where ever your event is. 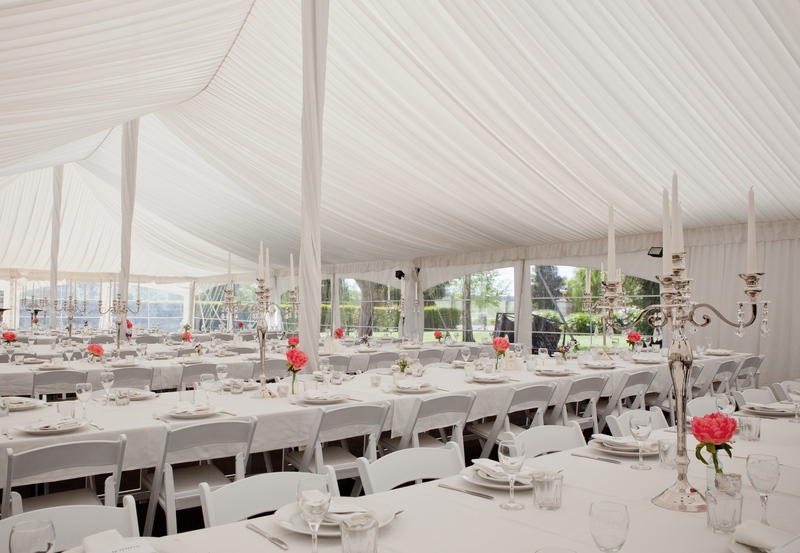 From marquees, tables, chairs, lighting & portable bars, to bouncy castles – they have everything covered.